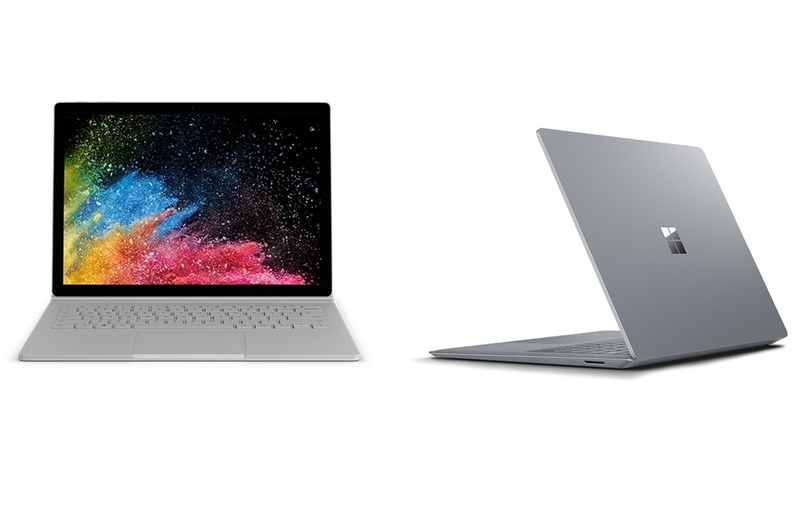 Alongside the Surface Laptop 2 and the Surface Pro 6, Microsoft has also announced the successor to the AIO Surface Studio, the Microsoft Surface Studio 2, today, in the US. The new Surface Studio 2 is significantly powerful and faster than the original Surface Studio. 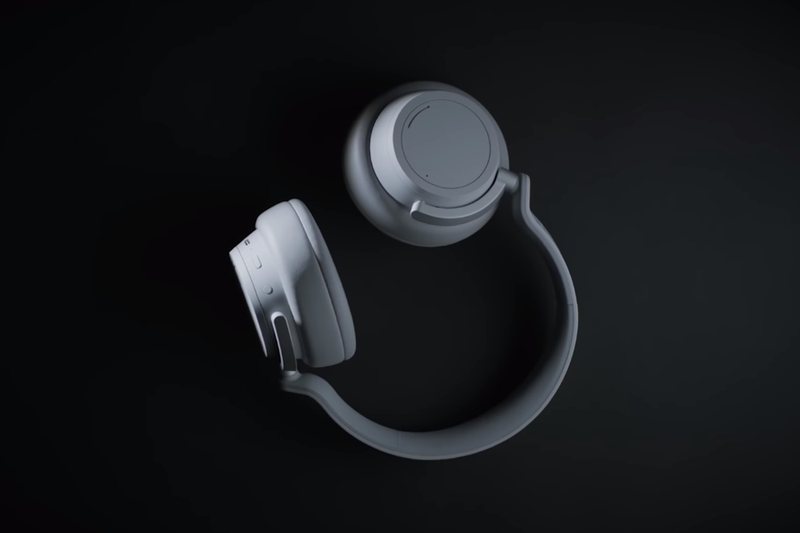 Apart from this, Microsoft has also announced a new pair of headphones called the Surface Headphones. 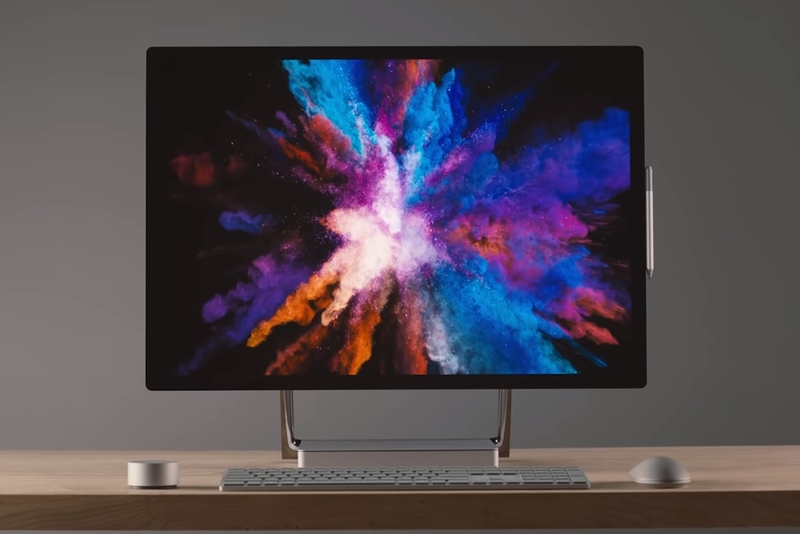 The Microsoft Surface Studio 2 features a 28-inch PixelSense Display with a resolution of 4500×3000 pixels, which results in a pixel density of 192 PPI. The 10-point multi-touch screen has a 3:2 aspect ratio. As for the display itself, each unit is said to be individually color calibrated to support sRGB, DCI-P3 and Vivid color spaces. The Zero Gravity Hinge on the Surface Studio 2 allows users to tilt the display to extreme angles for convenient drawing experience. 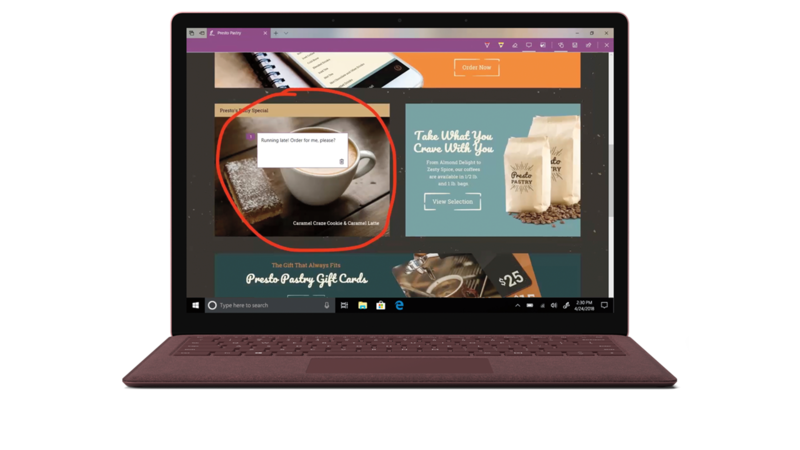 As it is meant for creators, the Surface Studio 2 comes with support for input through the Surface Pen, as well as Surface Dial for on-screen interaction. 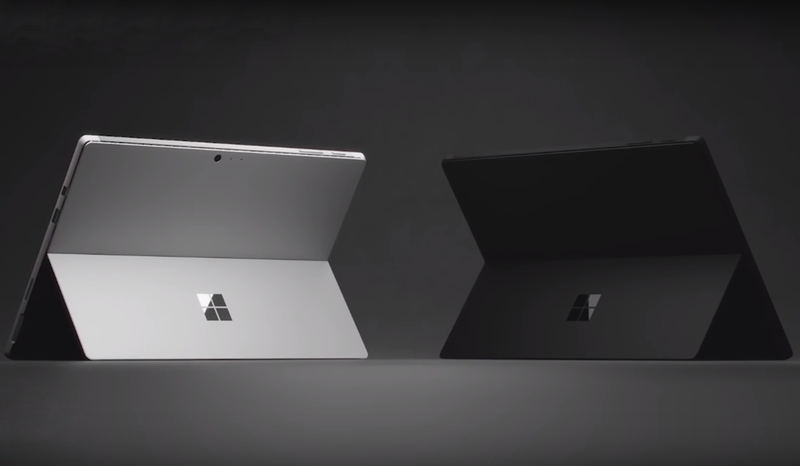 The Surface Pen included in the box offers tilt sensibility and up to 4096 levels of pressure. The Surface Studio 2 uses a 7th Gen Intel Core i7-7820HQ processor, for running processor intensive tasks, while the GPU can be configured with either a GTX 1060 or a GTX 1070 from NVIDIA. As for the RAM and storage, the Studio 2 can take up to 32 GB of DDR4 memory and storage can be configured up to 2 TB of Solid State storage. The Microsoft Surface Studio 2 comes with 4 USB 3.0 ports (of which, one is a high power port), an SD card slot, a USB C port, a 3.5 mm headphone jack, as well as a Gigabit Ethernet port. 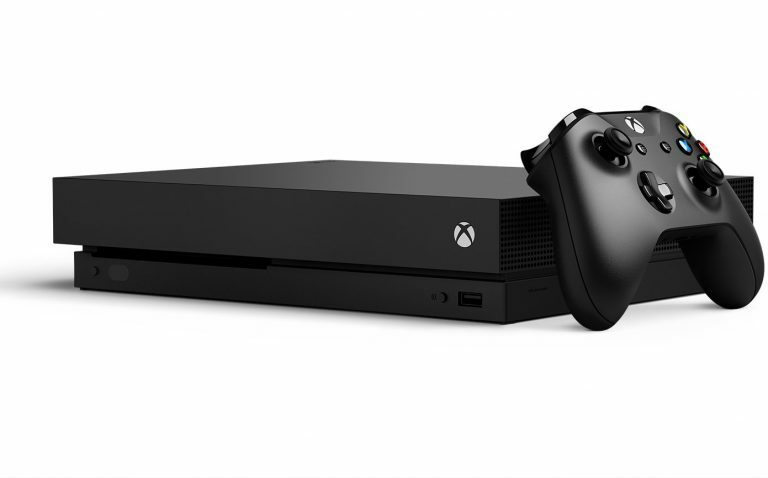 The wireless connectivity options include 802.11ac Wi-Fi, Bluetooth 4.0 as well as Xbox Wireless built-in, which lets users connect their Xbox controller to the Studio 2 wirelessly. The Microsoft Surface Studio 2 comes with a 5 MP front-facing camera with Windows Hello Face authentication. It can shoot videos up to a resolution of 1080p. For the audio, the Studio 2 has Stereo 2.1 speakers with Dolby Audio Premium support. There’s also Dual microphones for video calling. The Microsoft Surface Studio 2 comes in at USD 3499 (INR 2,56,284 approx.) for the base variant and goes all the way up to USD 4799 (INR 3,51,502 approx.) for the high-end variant. 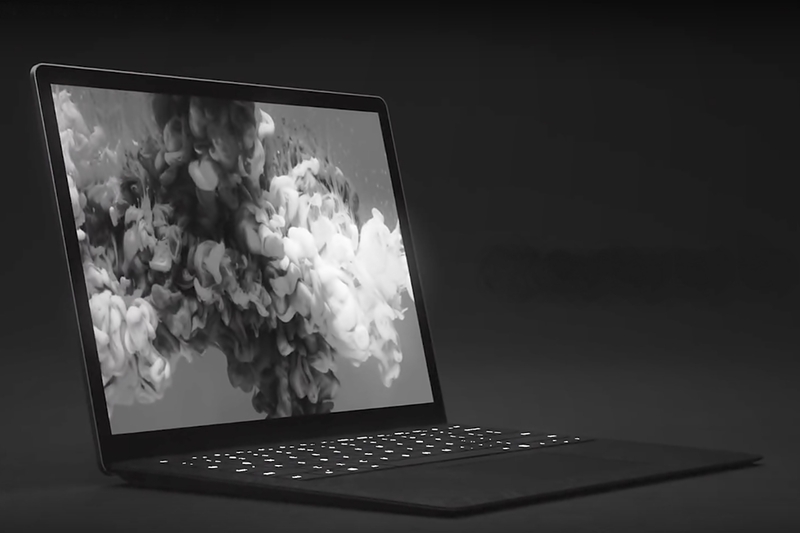 The Surface Studio 2 is available for pre-order starting today, while the shipments start from November 15, 2018. 7th generation intel i7 processors along with larger display higher resolution, extreme tilt option while powerful Nvidia GTX 1070 along with 32 GB upto RAM & 2 TB of HDD looks powerful combination for pro user’s with around 2.5 lakh staring price tag.